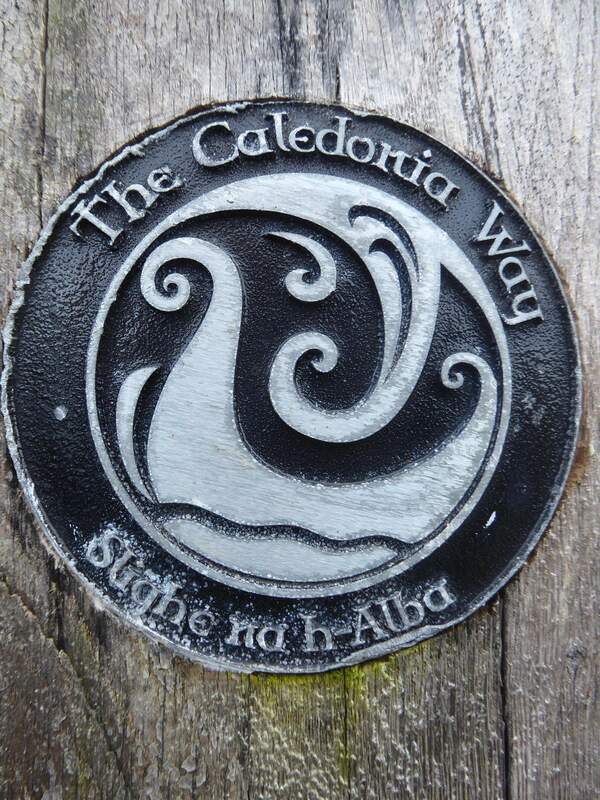 The Caledonia Way, National Cycle Network route 78, runs from Campbeltown in Kintyre, to Inverness. 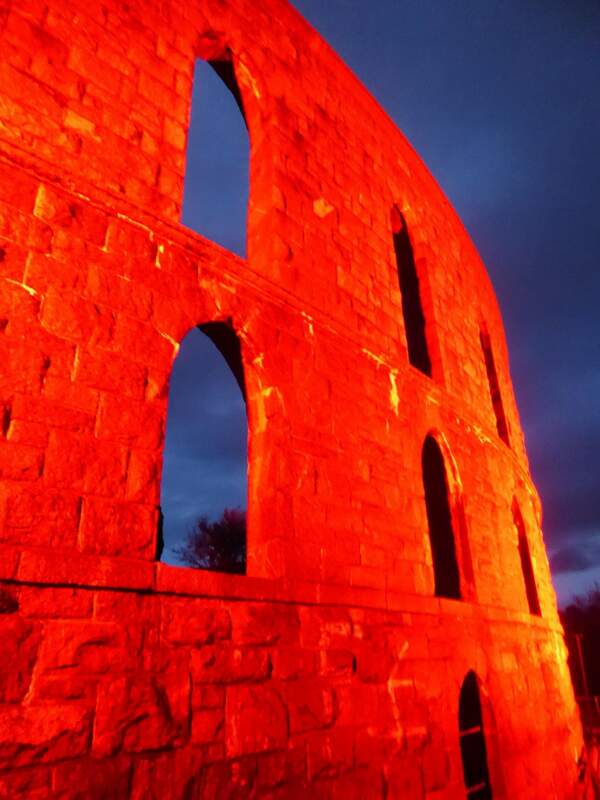 It's a 235 mile (380km) journey through the stunning landscapes of Scotland north of the Highland line. There are flat bits like the Crinan Canal, rollercoaster bits like Loch Awe and a cracking big hill (the Suidhe). Most of it is on quiet roads, but there are canal towpaths, old railway lines, forest tracks and rougher options. There are castles and woods and ferries and towns and loads of history, geology and wildlife along the way. 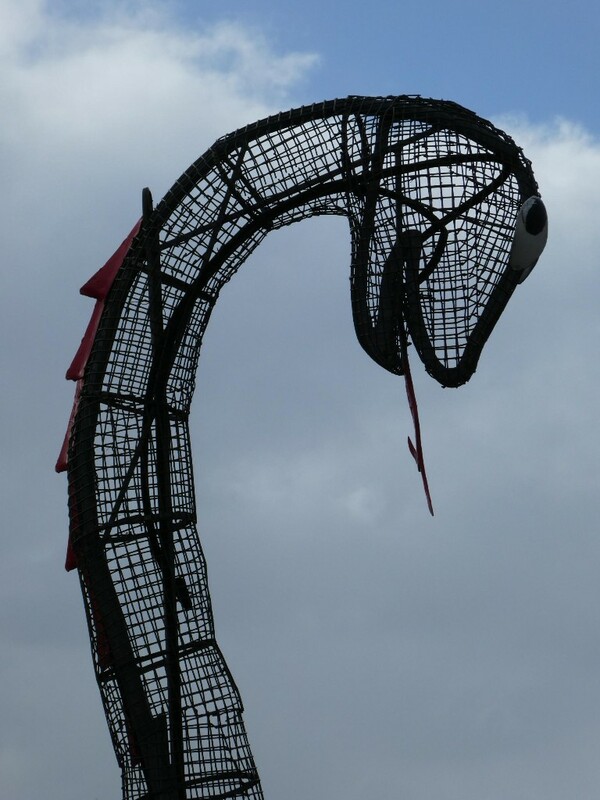 There's lots of seafood to eat and even the chance of spotting Nessie. What's not to like? 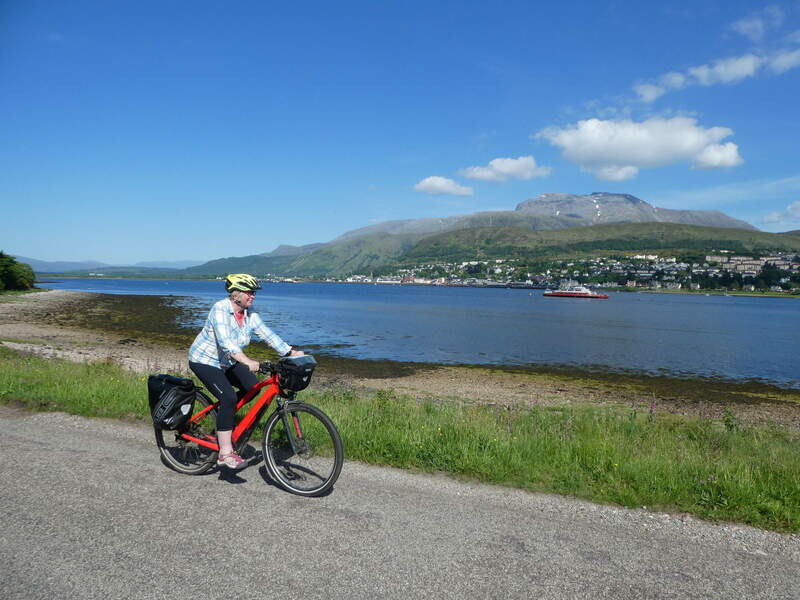 Cycling the Caledonia Way is our newest guide. 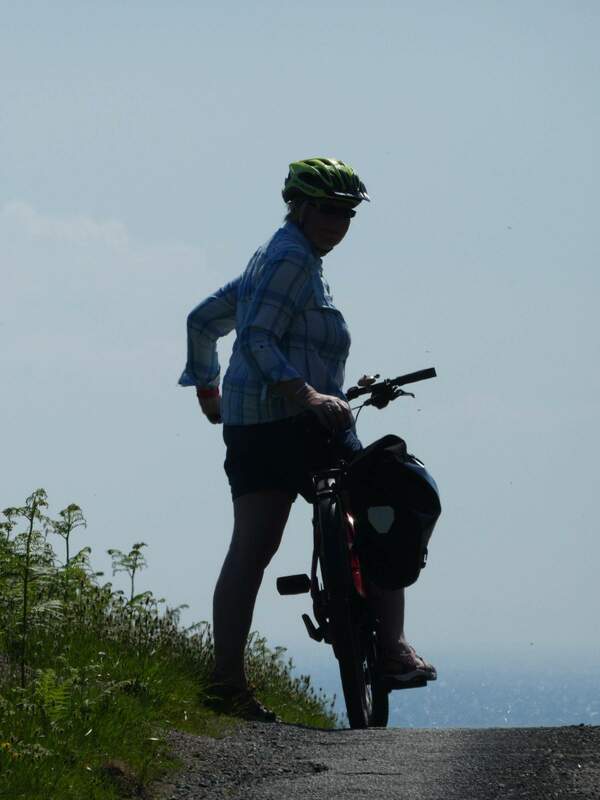 It has full OS maps and route descriptions; listings of bike businesses, accommodation, food and refreshment suppliers; lots of information about points of interest. It also includes our new and unique pull out trip planning guide with the full route profile and an overview of all accommodation listings.